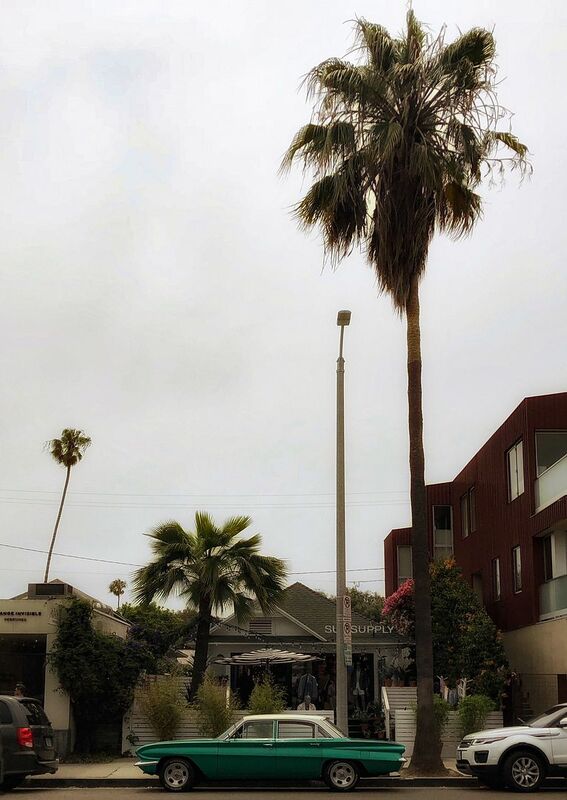 Click here to see the view from Gerry's camera in Venice, CA on 7/17/18. It appears to be a 1962 Olds Cutlass. Hard to believe that in ten short years, the Cutlass became One Of These which is a 1972 Hurst/Olds. The '72 H/O (based off of the Olds Cutlass) was a joint project between Oldsmobile and the Hurst Corporation which is a manufacturer of various auto products such as the Hurst shifter. Also, the '72 Hurst was selected as the Indy 500 pace car for 1972. The car was produced in very limited numbers. There were only 629 manufactured which makes the '72 H/O highly desirable as a collector car. All came with a 455 cubic inch engine. "Someone" who frequents this board just happens to own one.